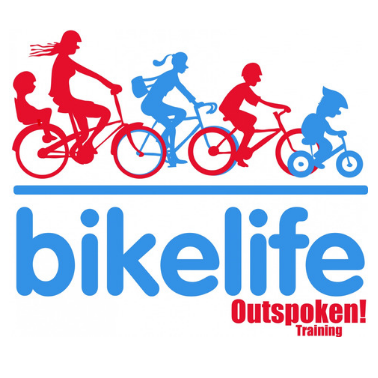 Working with our sister company, Outspoken Training, the schools programme, Bikelife has won multiple awards for transforming the cycling culture in schools. We’ve now worked with over 50 primary schools in 4 different local authorities, increasing cycling levels in those schools from an average 7% to 21%. We’ve done this through engaging really well with parents, children and school staff, creating challenge between and within schools and ensuring that the events and activities that we run are professionally led and genuinely inspiring. For more information, please see Outspoken Training, our sister company that this is run through.